Alexander Sanchez, is British but was born and raised in southern Spain. His love for these animals began when he was very young, he was one of the "Free Willy" kids and thinks that his love for Keiko's story is what inspired him to become what he is today. 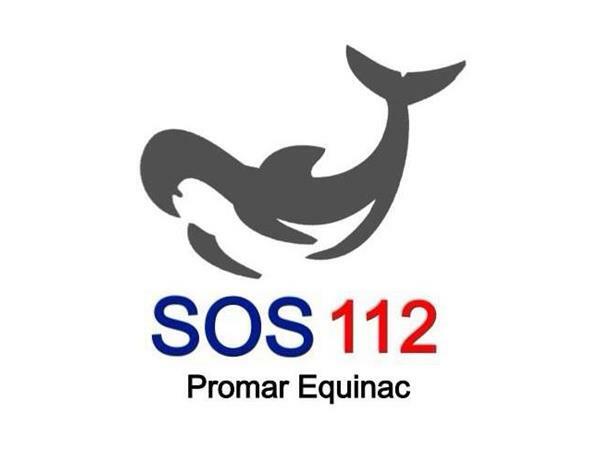 He is almost done with his degree in general biology, which is being delayed a bit because of all the work he has done with Promar Equinac, and other initiatives such as the WCA (World Cetacean Alliance) and Morgan, as well as a project for a preschool in South Africa. He has been to dolphinariums in Spain before he really understood the issues with captivity, but his best memories are from the few times his parents took him to see wild dolphins, in the strait of Gibraltar. He goes there regularly now, as it is one of the world's hotspots for cetaceans. His first real experiences were in South Africa as a volunteer and being a research assistant and a guide on whale watching tours. 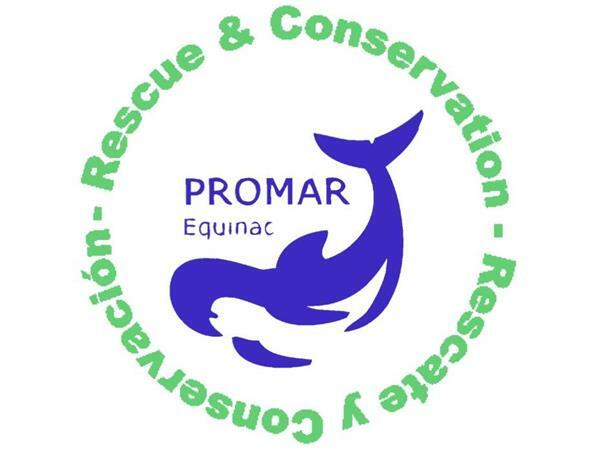 A few weeks after that he was walking on the beach in Almerimar, and saw this group of people camped on the beach with a baby dolphin in a sea pen, and that's when he began working with Promar and with Marcos the dolphin. In 2014 he will attend Whalefest and a few conferences. 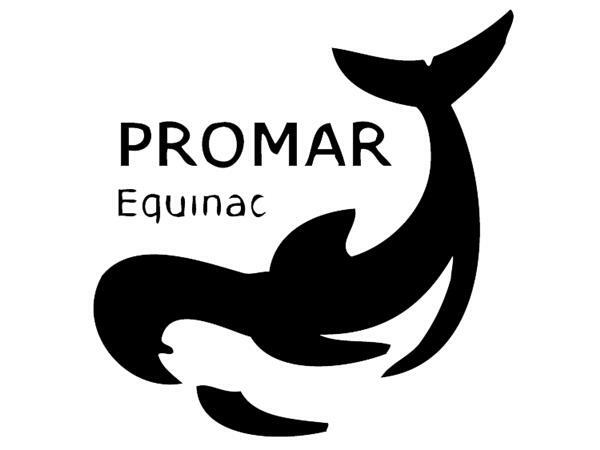 He hopes Promar Equinac will also grow as a team and an NGO.